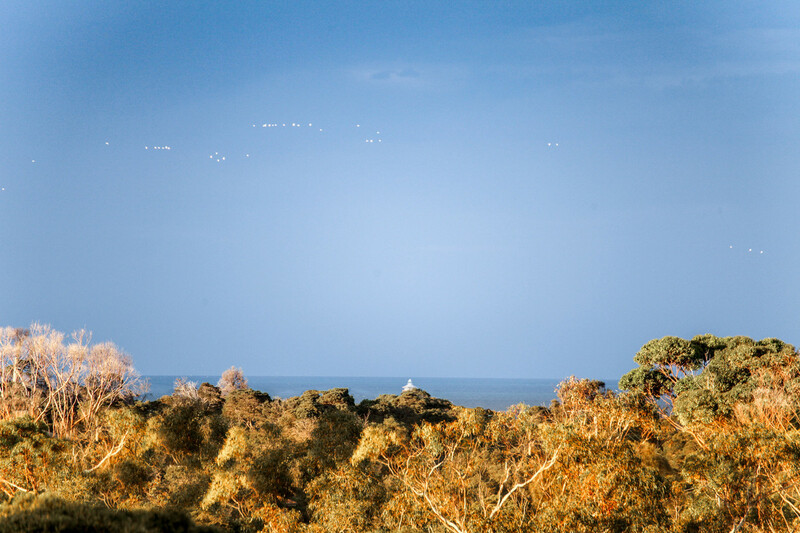 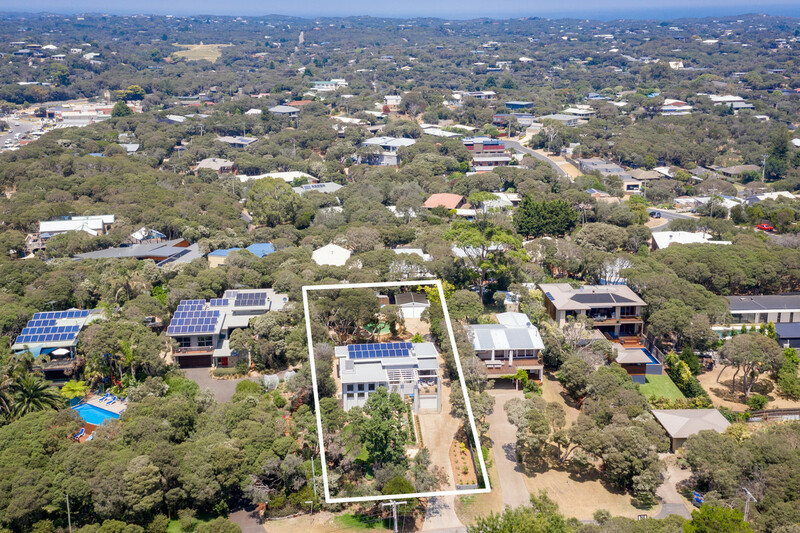 Offering a superb, elevated northerly aspect taking in bay and tree top views is this most appealing, completely renovated weatherboard residence, ideally and peacefully located a leisurely 700m stroll to Tyrone Foreshore and Whitecliffs Point. 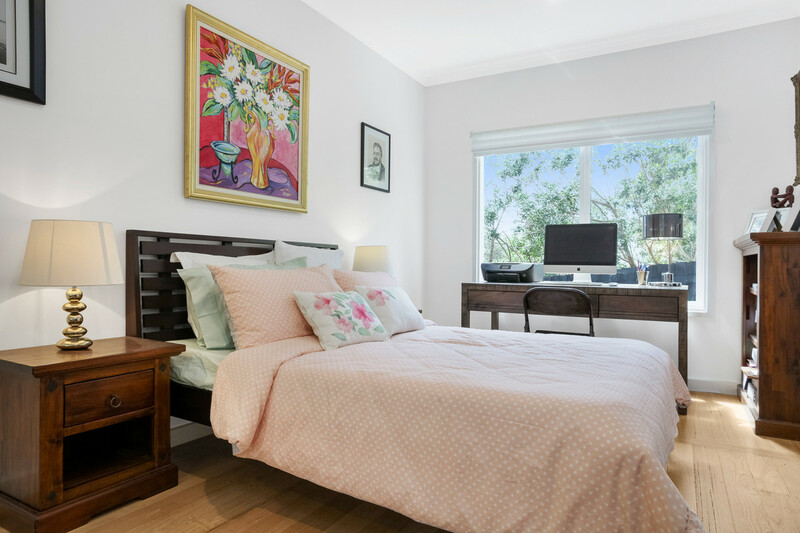 Situated on a generous 1,170m2 gently rising allotment this charming property, cleverly restored throughout, features 3 spacious bedrooms and 2 beautifully designed bathrooms, including main bedroom with ensuite and WIR. 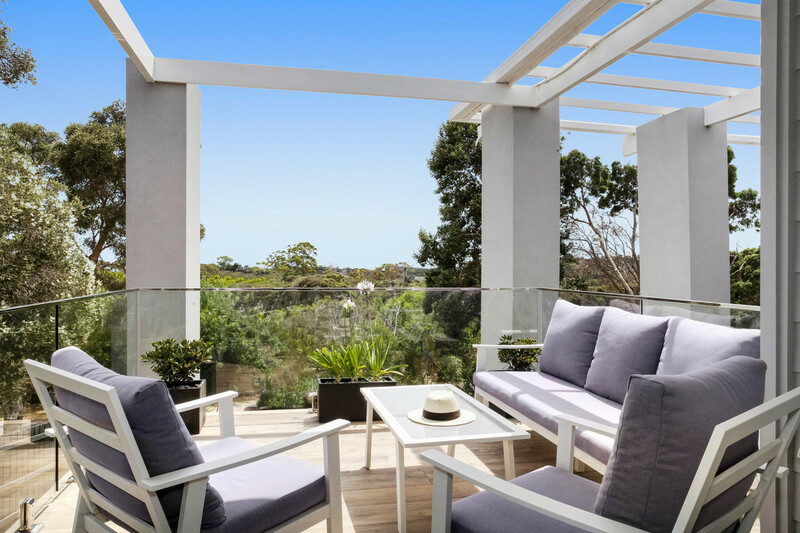 A superbly appointed kitchen and dining area lead through double french doors to a north-facing balcony ideal for taking in the lovely view. 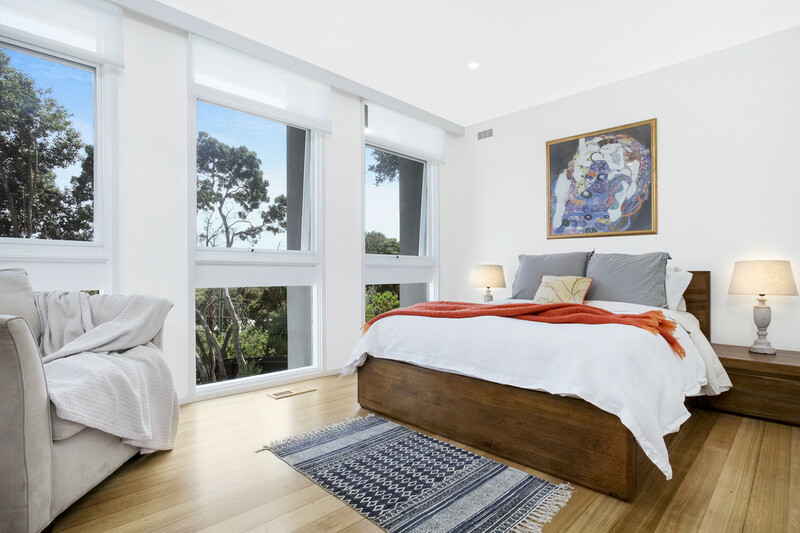 An inviting lounge with large north-facing windows features a Seguin wood burning fireplace. 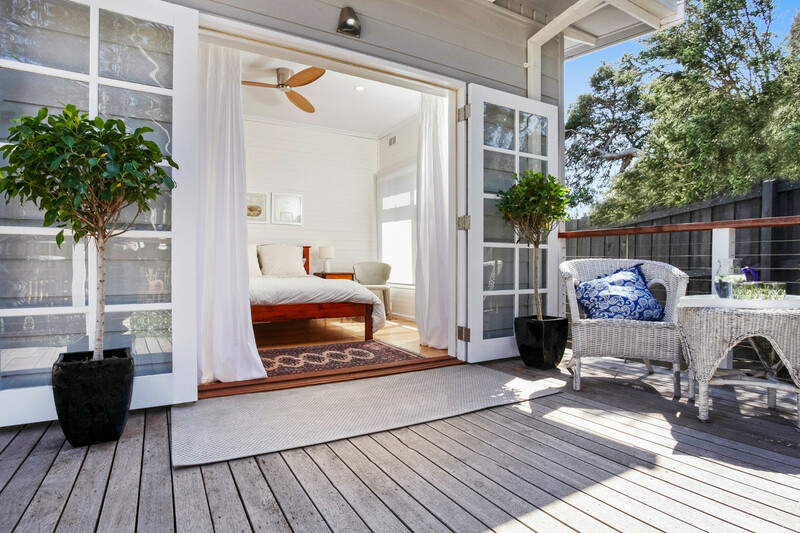 You can also enjoy french doors opening onto the rear deck, allowing the outdoors in. 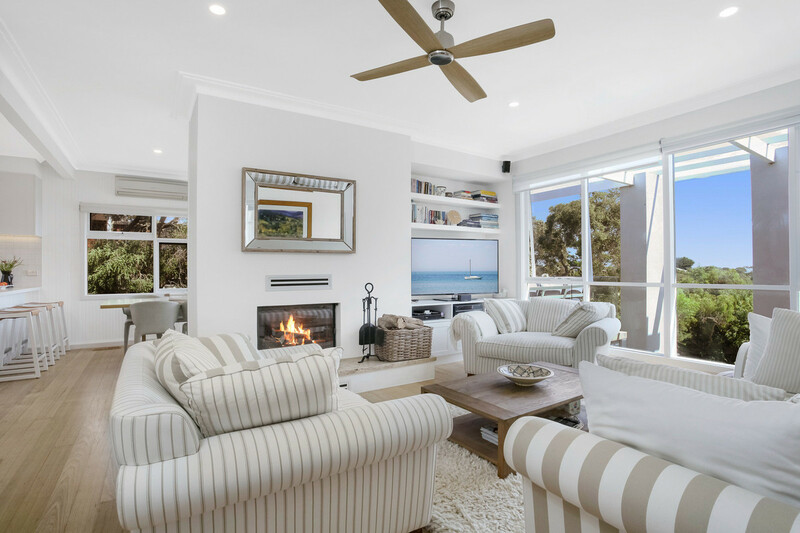 Year-round comfort is assured with R/C air-con, ducted heating and the optional open fireplace to give a warm glow in the cooler months. 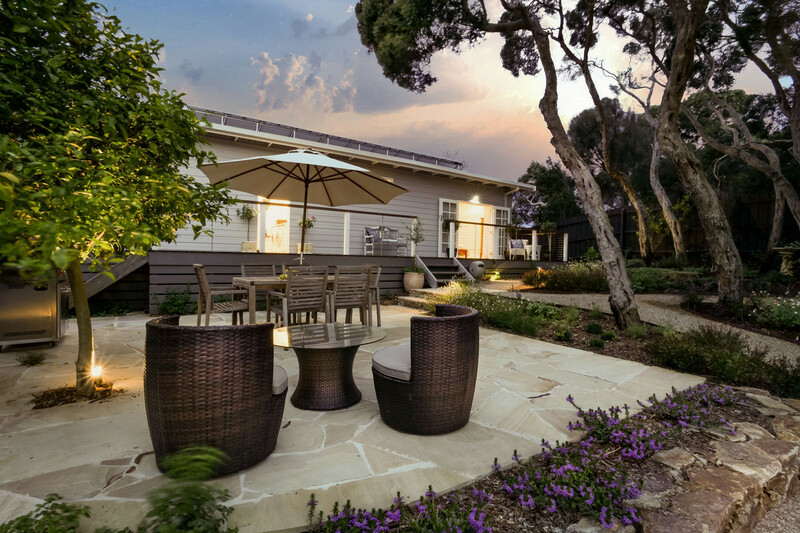 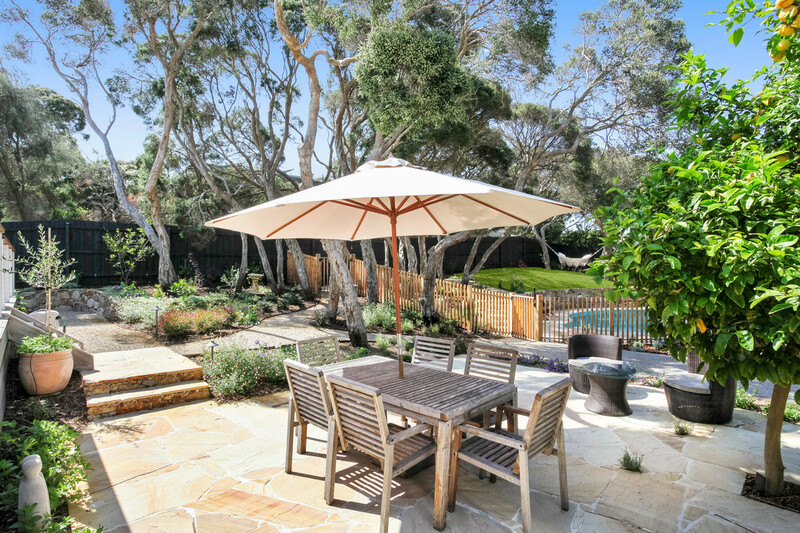 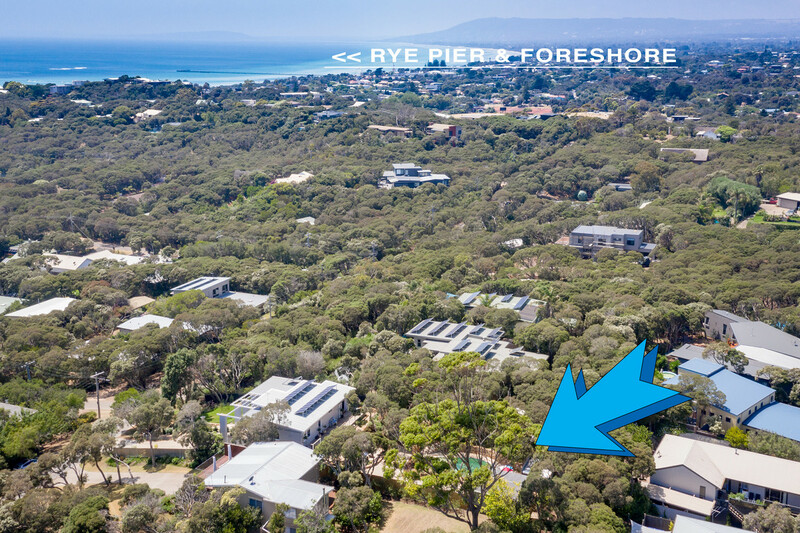 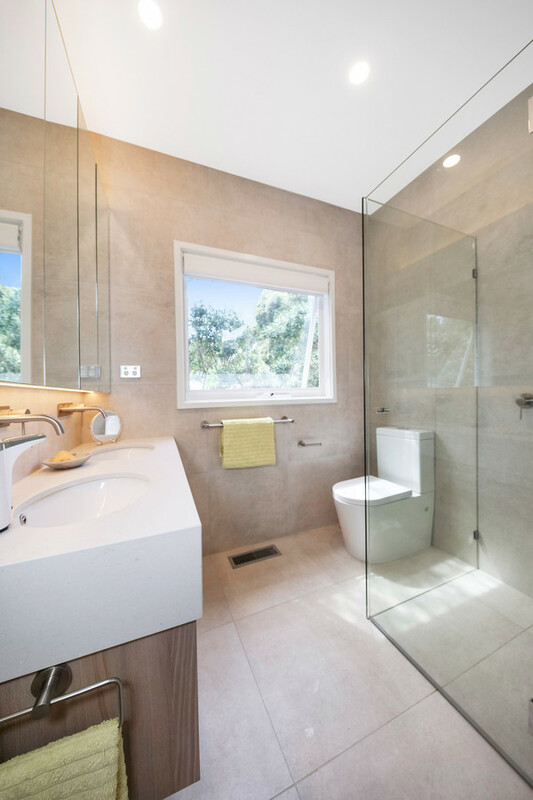 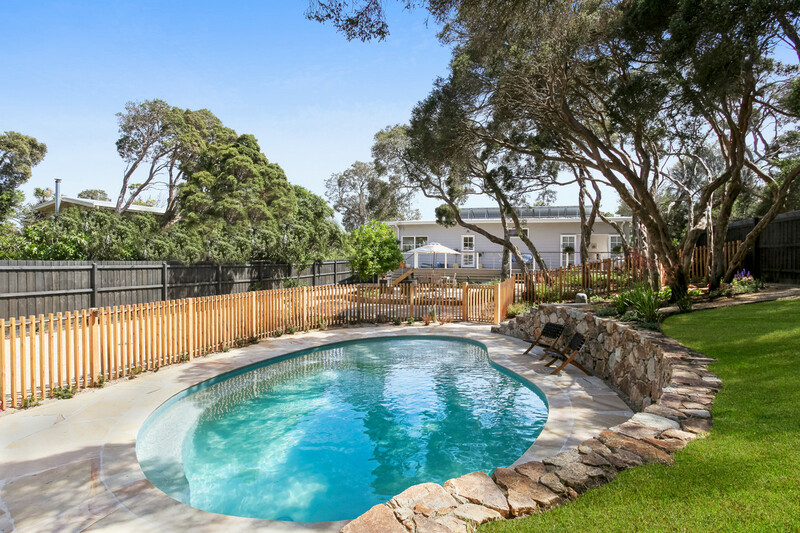 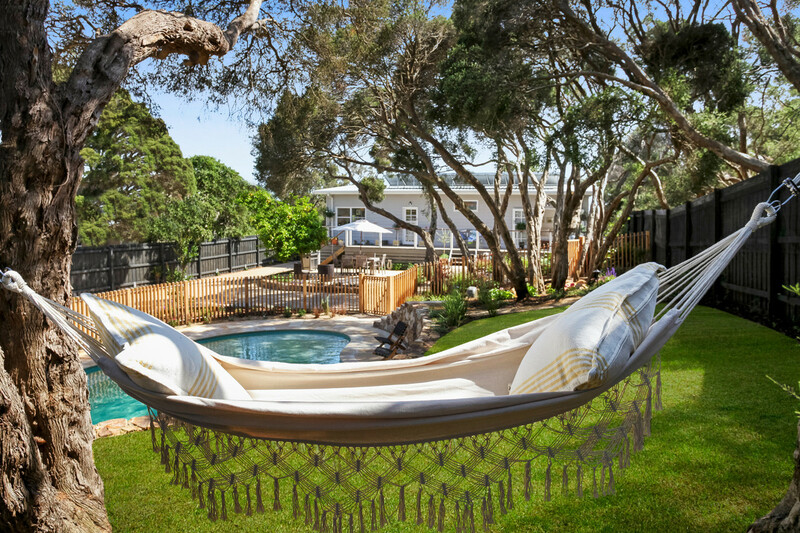 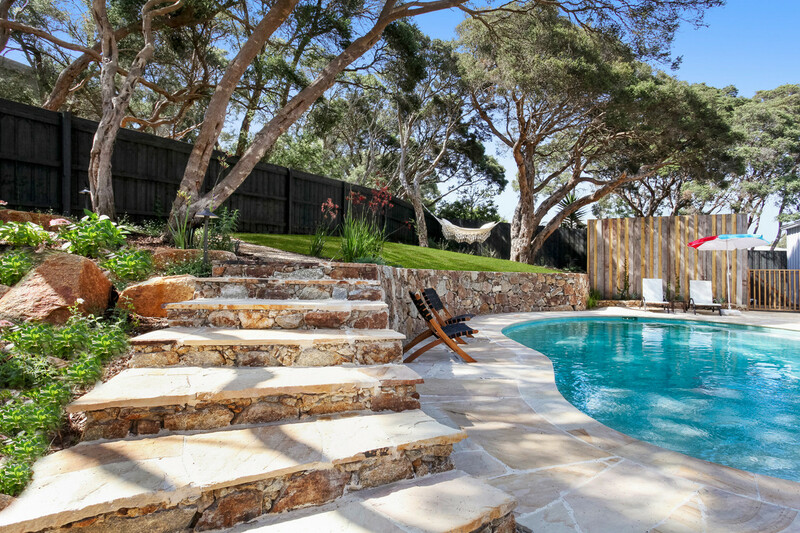 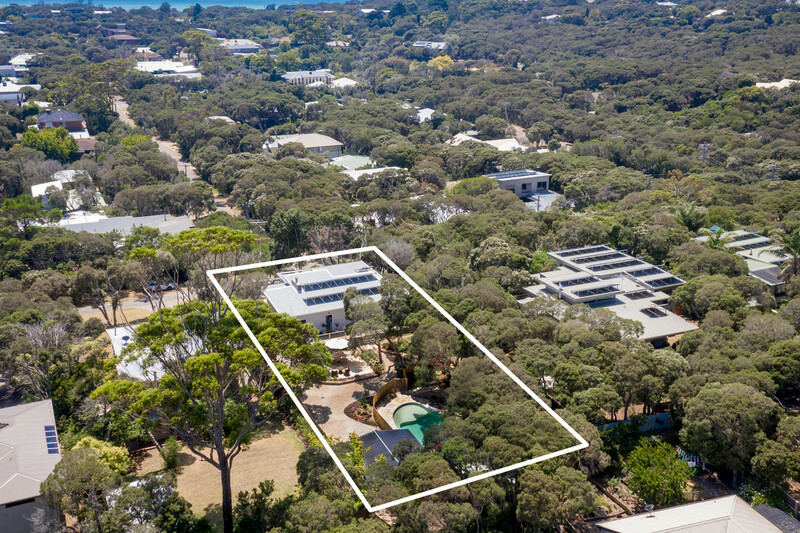 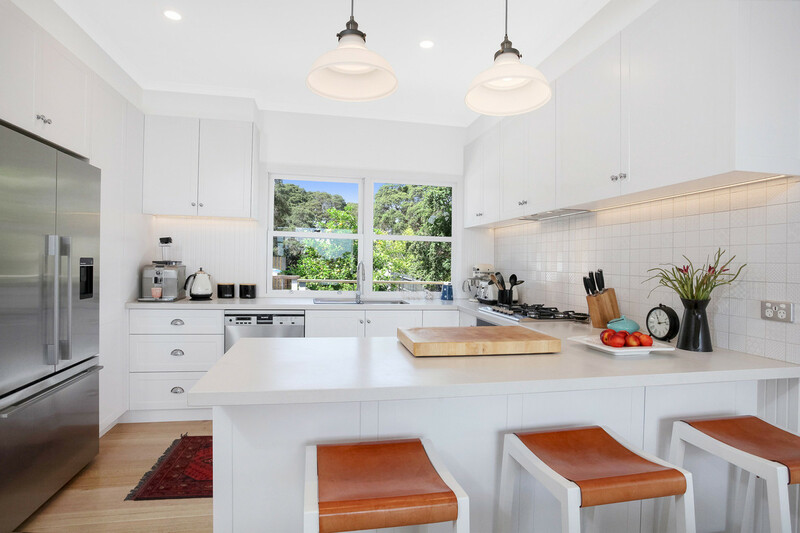 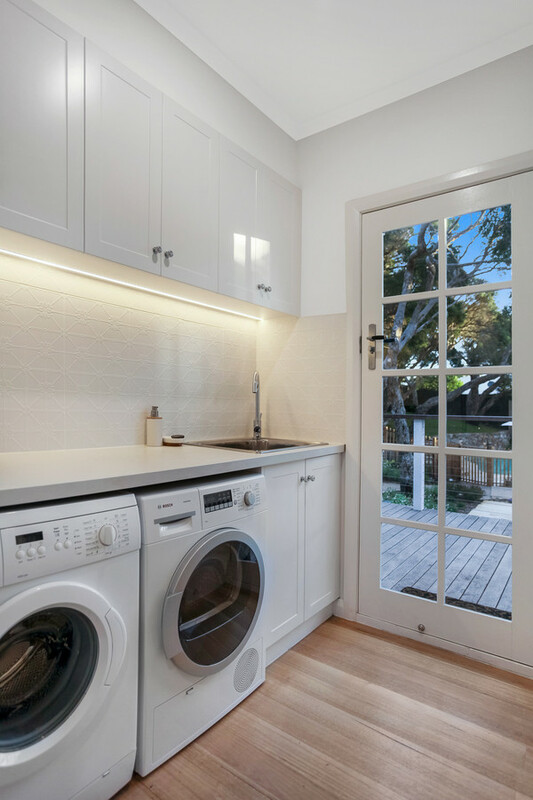 The beautiful, professionally landscaped grounds include a creatively designed self-cleaning, solar heated, mineral swimming pool which is well shaded by the natural Moonah treed environment of the back garden. 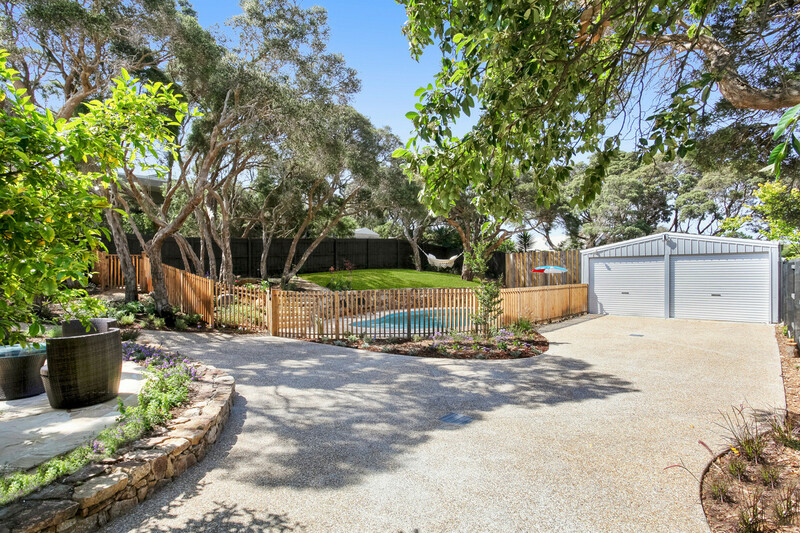 Bore water is used through a fully automated irrigation system to keep the grounds well fed. 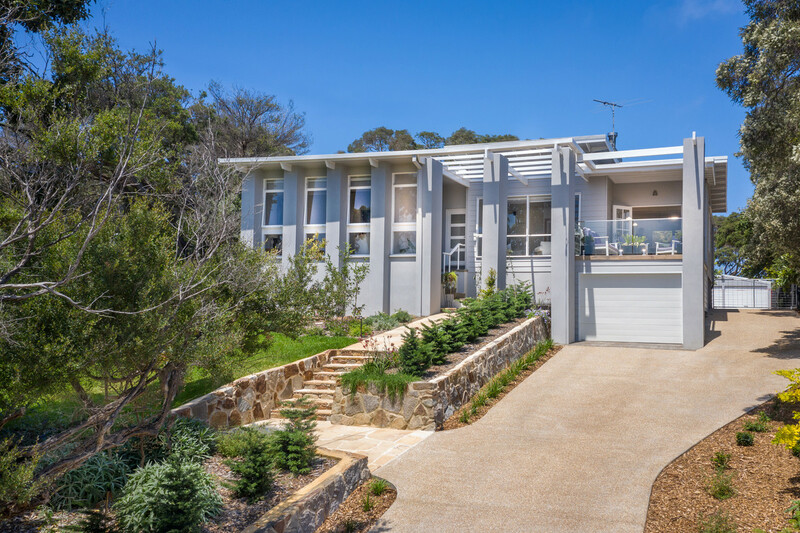 There is ample secure car accommodation including a large double garage to the rear with easy driveway access, plus a single car garage at the front of the property with an additional storage room behind. 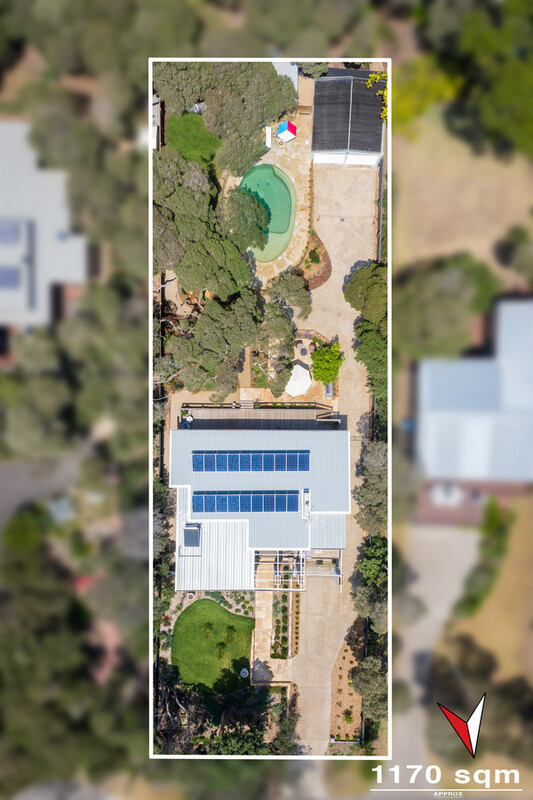 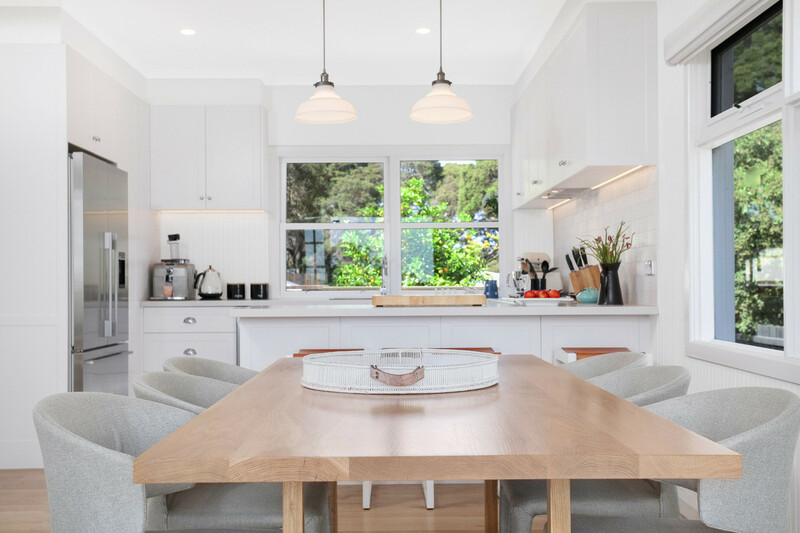 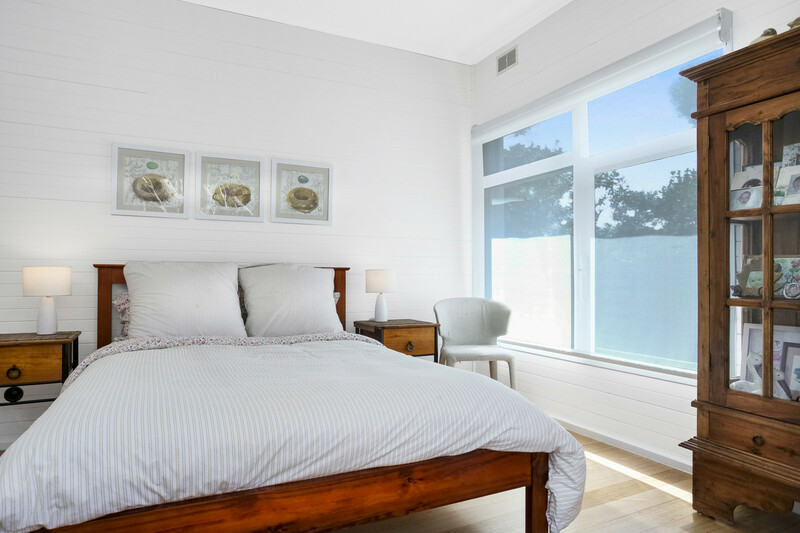 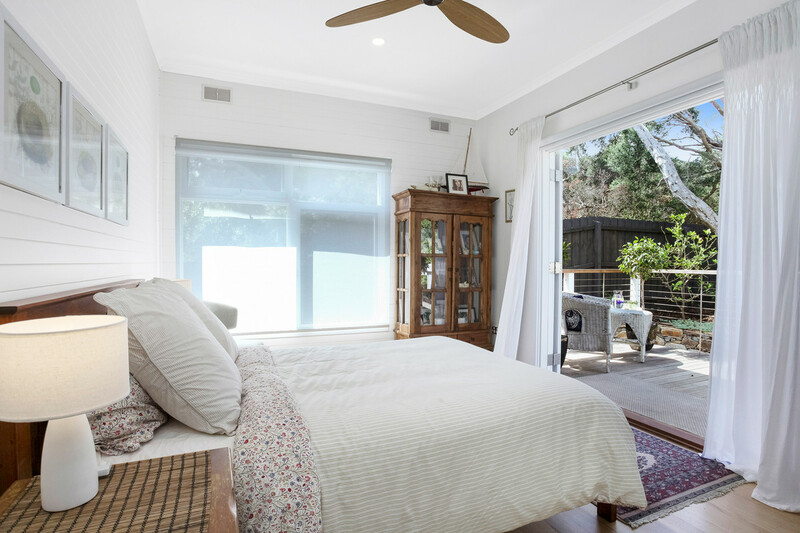 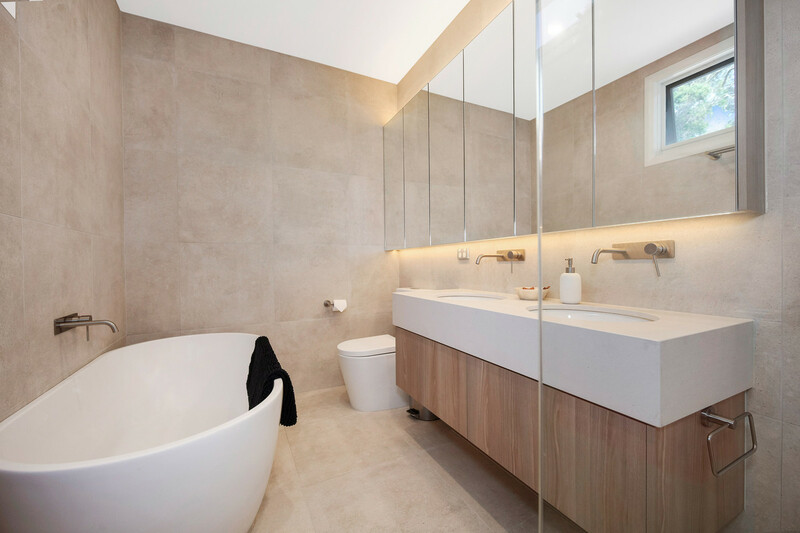 Additional features include solid hardwood timber floors throughout, R/C ceiling fans in the lounge and bedrooms, solar panels, solar assisted hot water, LED garden lighting front and rear and dry storage for garden tools and timber. 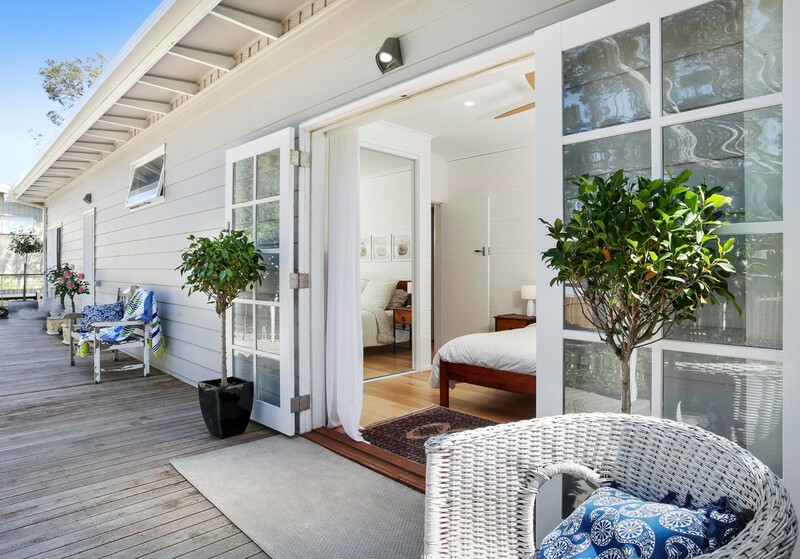 This is coastal living at its relaxed best. 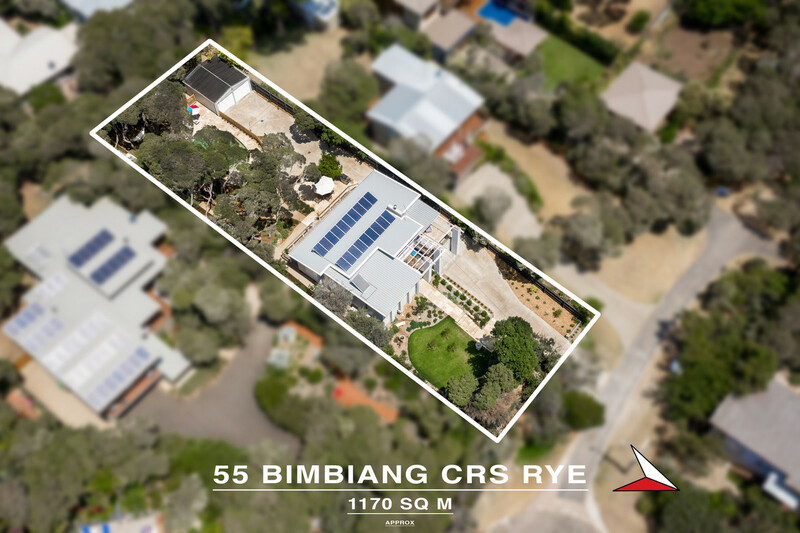 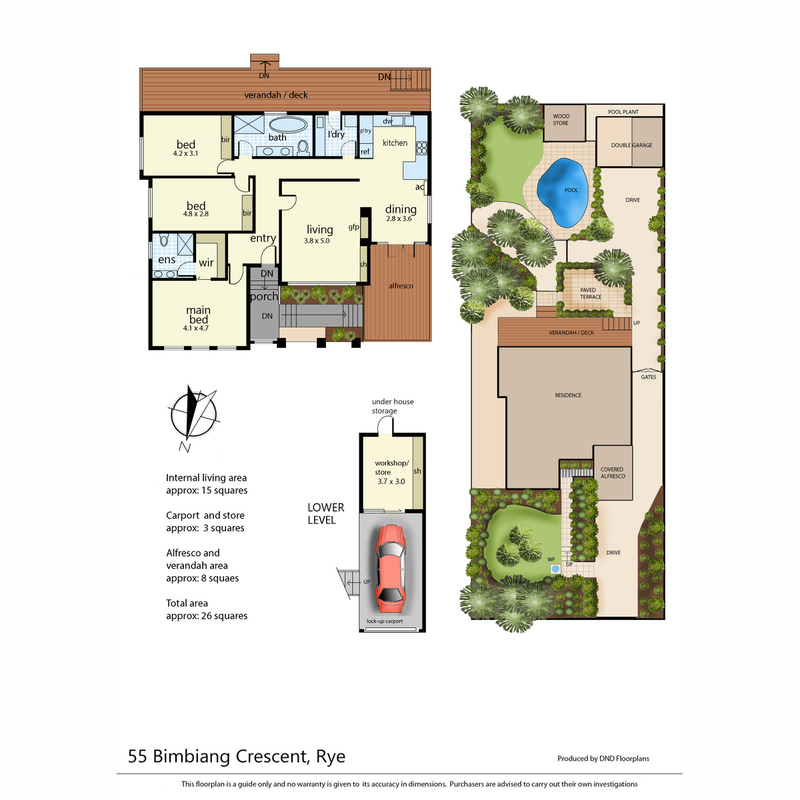 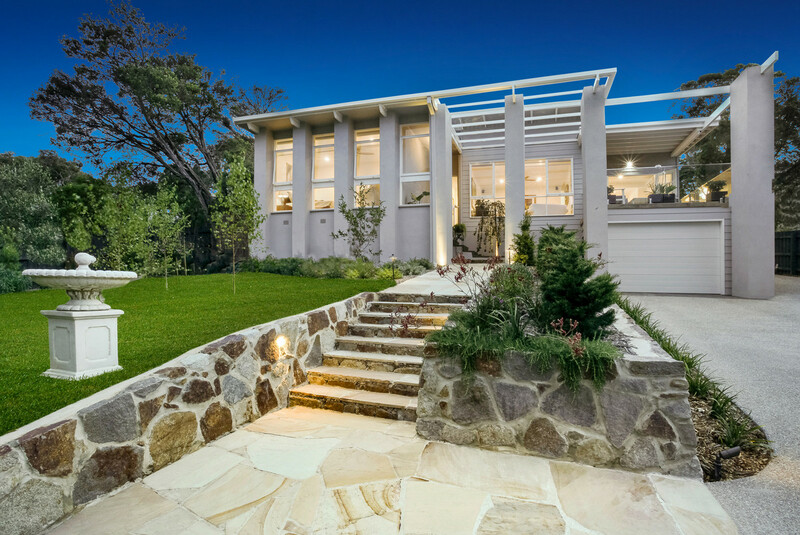 For further details or to arrange an inspection please contact Michael Prentice on 0417 369 235.